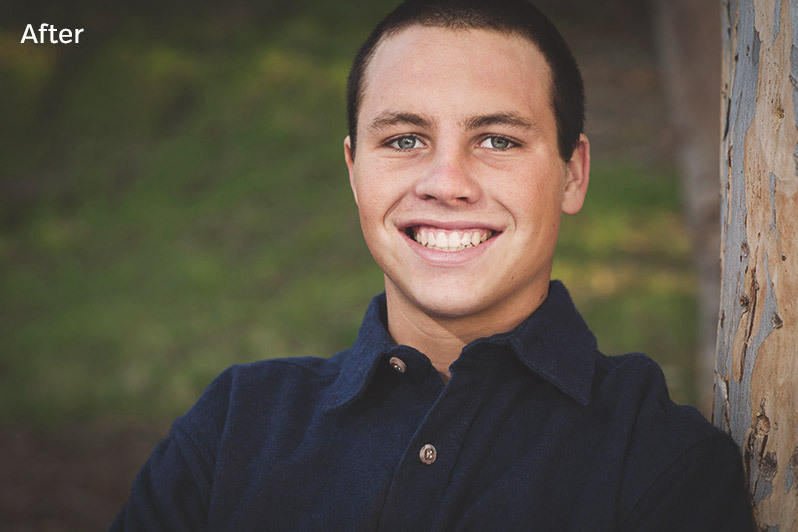 Today we have a free Photoshop action for you to download! 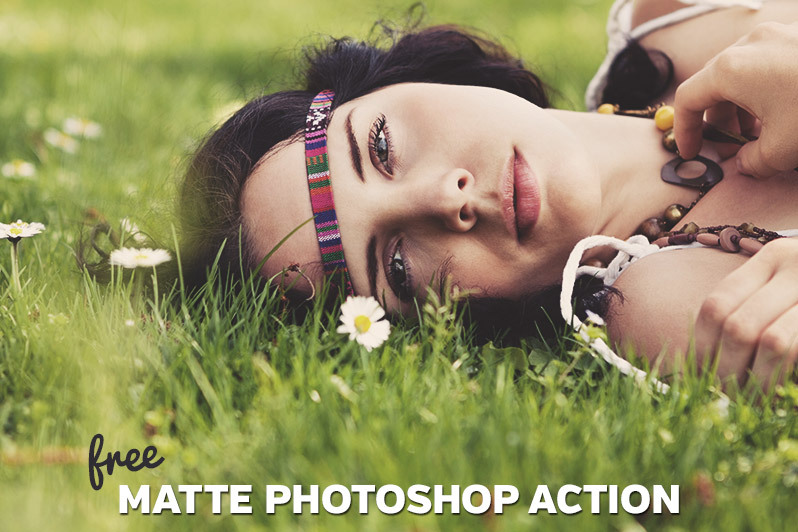 This action will apply a simple, warm matte effect to your photos. It works very well with a lot of portraits, as well as landscape and nature photos. If you want to easily add this effect to your photos, download the free action here. Here are some sample before and after photos.